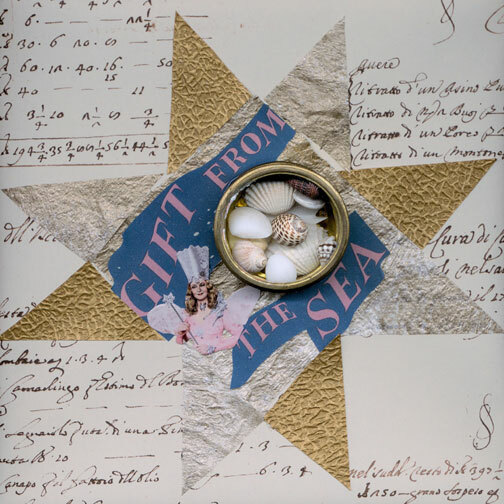 From Anne Morrow Lindbergh’s book, “A Gift From The Sea”. Reading it, I learned the value of inner life, without which there is no fulfillment. As she wrote of the sea tossing up its treasures, I reflect on my own gifts; Julian and his love, our home at the edge of the sea and Glenda the good witch, who with her magic wand is always looking after me.